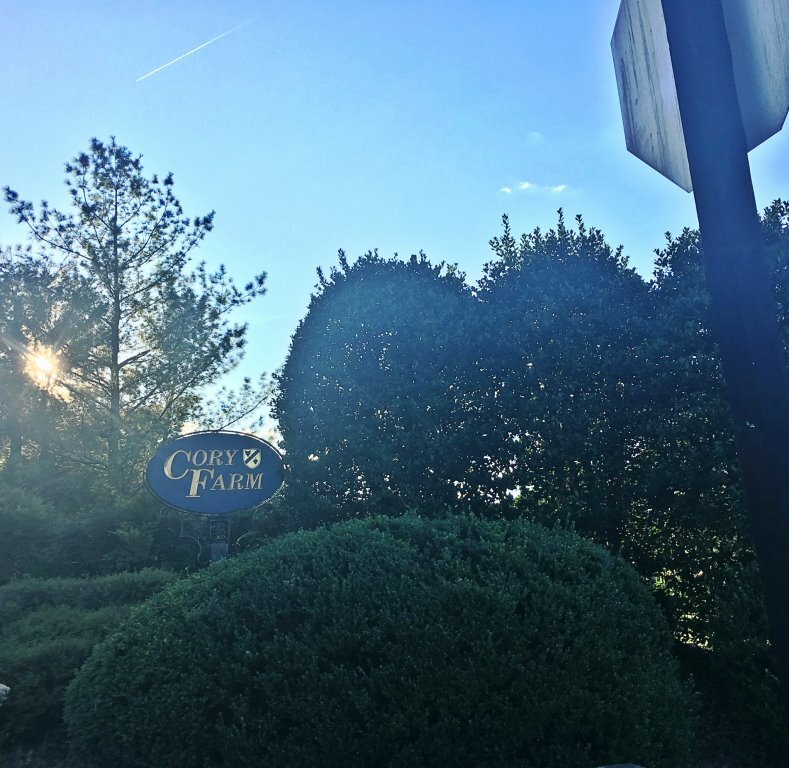 With countless cul-de-sac streets in the neighborhood, Cory Farms is a peaceful area in which to raise a family. Through traffic is minimal, which is highly beneficial for those residents that value their privacy. 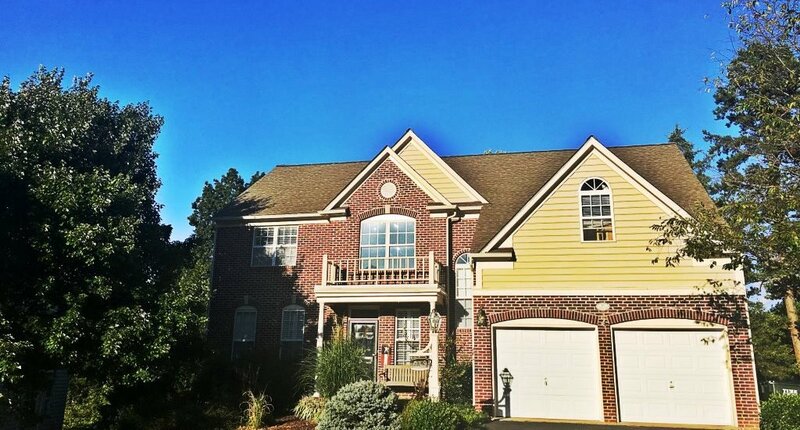 This being said, those that live in the subdivision are right near Route 250 and I-64, so commuting to nearby regions for work or entertainment is never a problem. 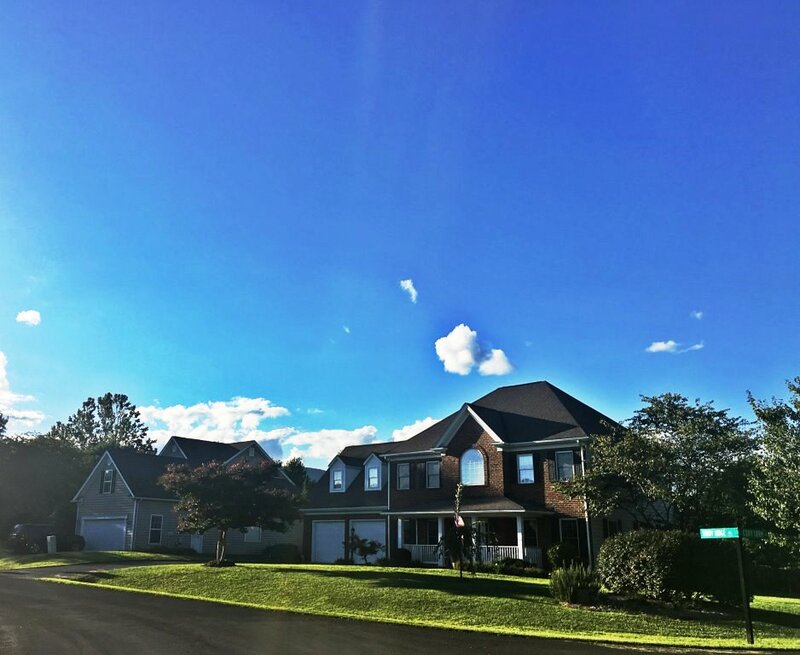 Those that do not wish to venture too far out of Cory Farms appreciate the high number of amenities that are within walking distance, including a grocery and drug store – the Crozet Harris Teeter – and the Blue Ridge Shopping Center. 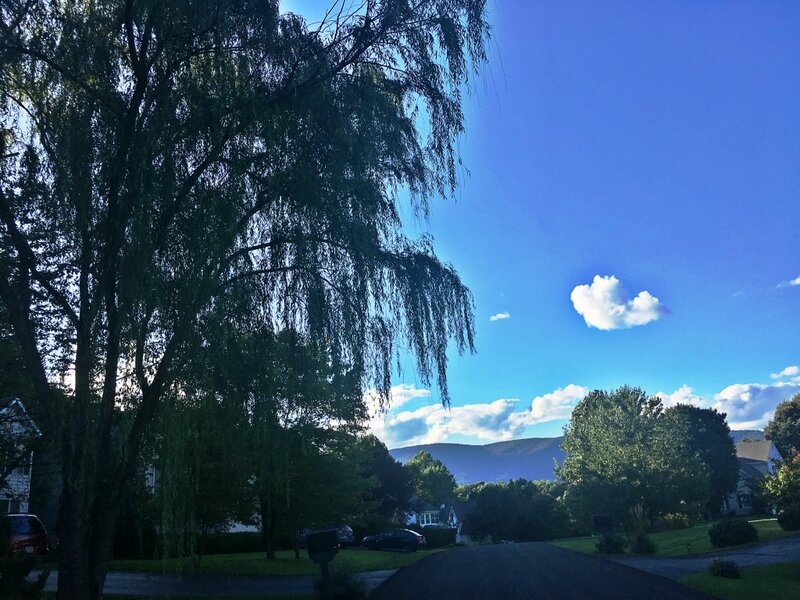 Located just a few minutes from the neighborhood is the beautiful downtown Crozet area, which exudes the charm of yesteryear. 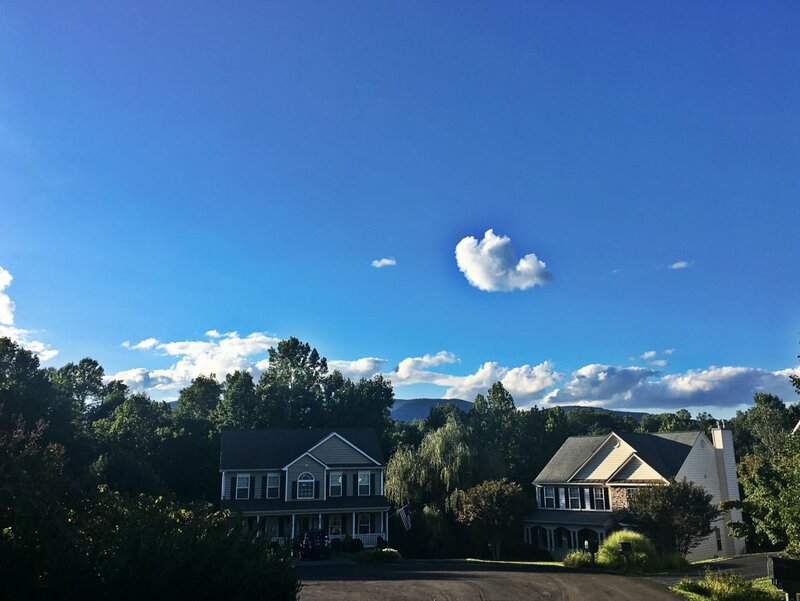 Some of the region’s most popular restaurants, including the famous Crozet Pizza, are found in the town square, though there are also events, parks and beautiful historic buildings to draw in visitors. All of the opportunities of Charlottesville and UVA are less than 20 minutes away, and Thomas Jefferson’s Monticello is also within easy reach. Residents of Cory Farms are never lacking in options.